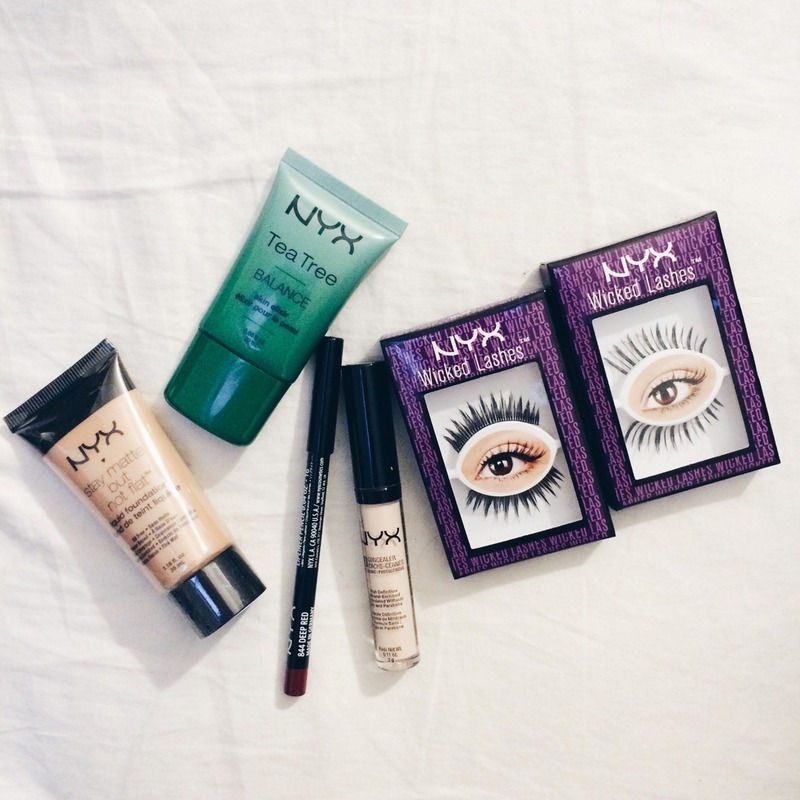 NYX Cosmetics is one of my favorite makeup brands on the more affordable side. Their stuff is so worth the price like their popular lip liners and concealers. I wanted to try out a few more makeup products cause I'm trying to learn more on how to put a face on and saw some good reviews on these. Foundation isn't in my daily routine but it's good to have one around in case I do end up needing it. 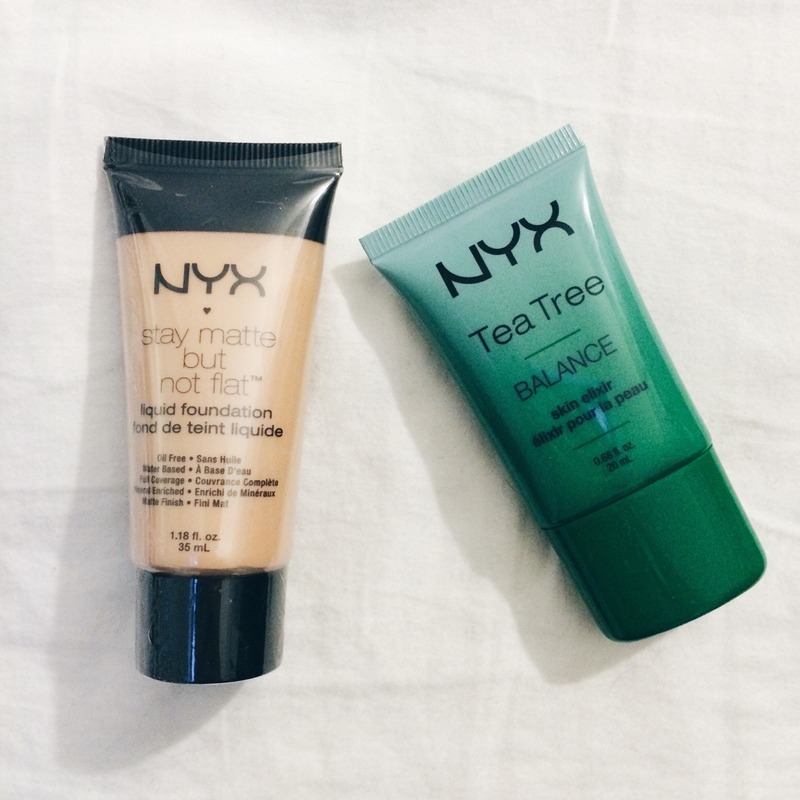 I usually use products like these under my eyes instead of my whole face which is what I do now with my NYX BB Cream. Their BB cream works really well with me so I thought their foundation would be just as great. On their site, they have a lot of good ratings on this particular foundation from other buyers so I went with it. The green bottle is a primer but I bought it thinking it was a cleanser... Fail, I know. A lot of reviews said it works really well on the skin and they like the smell but I personally don't like the smell as much. Well, guess I have to try it out now. 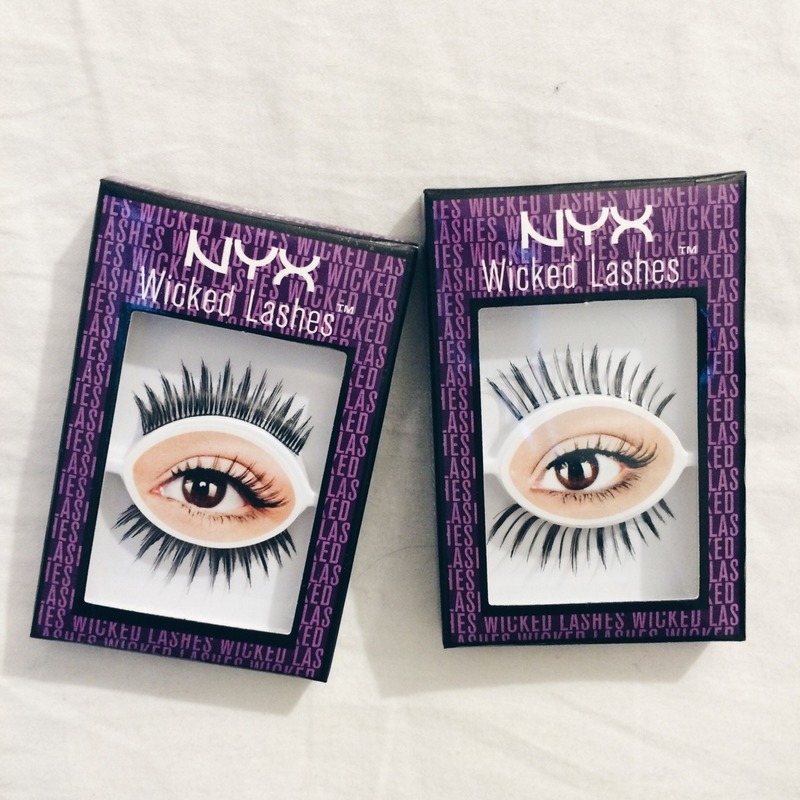 I also picked up two boxes of lashes even though I have absolutely no idea how to wear falsies. Someone help... I've watched videos of people explaining how to do it but it's seriously so hard. They look so pretty though and I really want to learn how to use them for special occasions so I'm not giving up just yet. 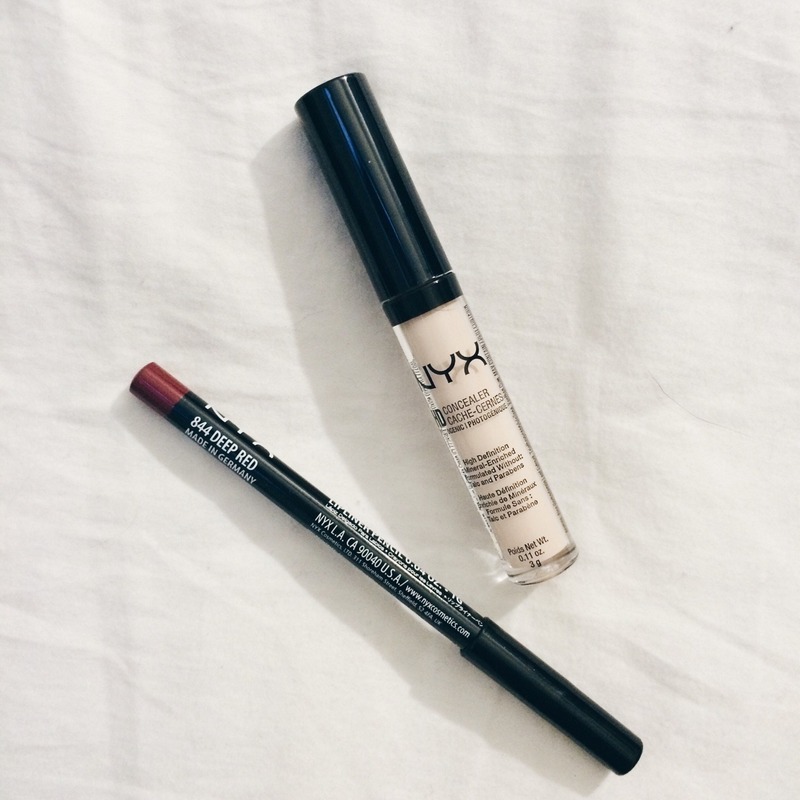 I've also been debating about which concealer to buy to cover those dark circles I have. A lot of people have been raving about the NYX concealer and it's cheap so I thought it was perfect for what I was looking for. Also picked up a deep red lip pencil because their lip pencils are absolutely amazing and I love them. Too bad all the other colors I really want are sold out. Pretty happy with what I got and can't wait to try them all.